Now that spring is has finally arrived and summer is just around the corner I thought it was completely necessary to add some fresh, new greenery to my humble abode. Cue these fab yellow tulips. How gorgeous are these?! Not only do they smell amazing, but they offer such clean, crisp lines that go perfectly with my room. Congratulations! 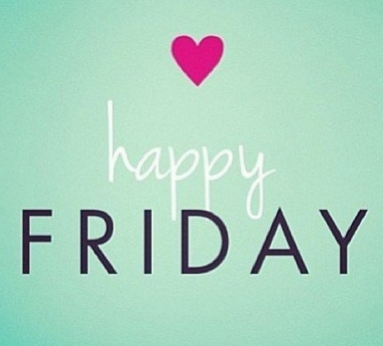 You’ve made it to the end of the week so Happy FriYAY to you. This weekend I’m spending my time hanging out with friends, getting my groove on at Zumba and hopefully heading to Camden Market in London for a little shopping. What girl doesn’t love a little retail therapy, am I right? This morning I realised I haven’t shared my most recent purchase from the good ol’ Camden Market. It is the absolute BEST thing I have ever bought in my entire life. No, but really, I’m serious! 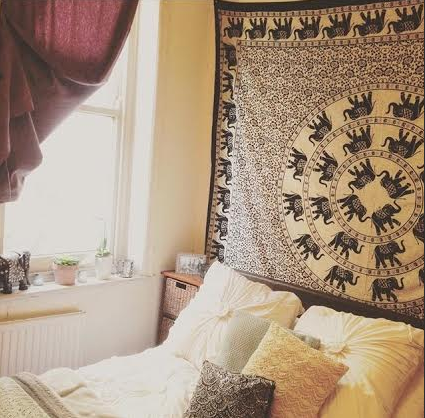 This black, beige and white tapestry has completely transformed my room. Not only has it catered to my love for these adorable creatures (my sisters and I have always had an obsession) whilst matching my bedroom colour scheme, but it has also made the space that much more cosy. If you’re like me who has always rented and have yet to own a property, tapestries are the way to go. They never damage walls and only need a few push pins to put into place. Not to mention they’re are extremely inexpensive and look fab 🙂 Mine was only £6.99. 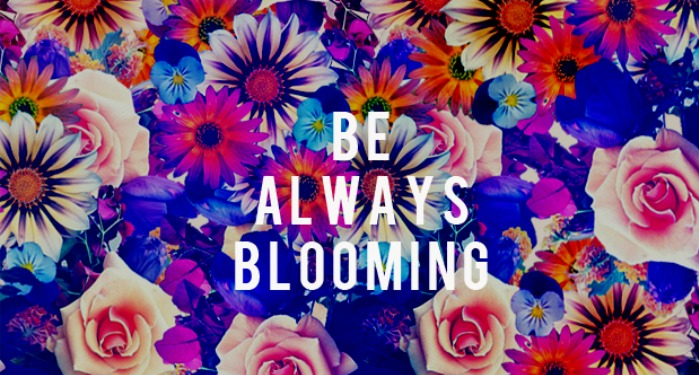 Hope you’ve had a nice weekend and that you’re gearing up for a fab week. Remember, a Sunday well spent brings a week of content! 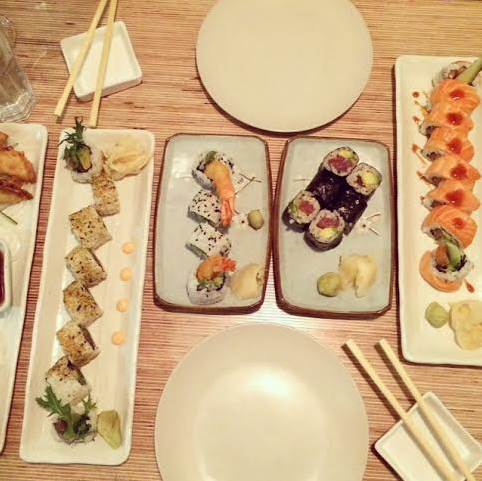 In my eyes the crazier roll the better, whether that includes fruit, pine nuts or crazy fish combinations. 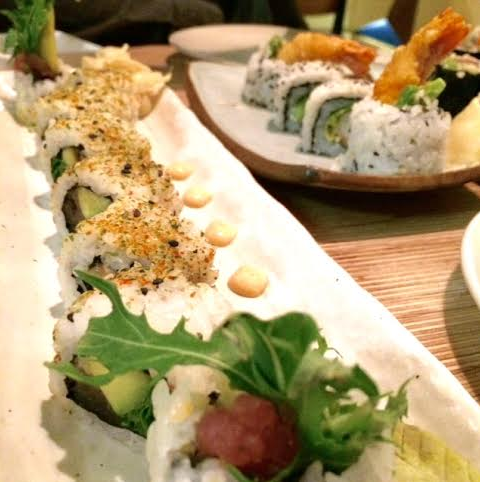 Are you a sashimi, nigiri or maki roll fan? 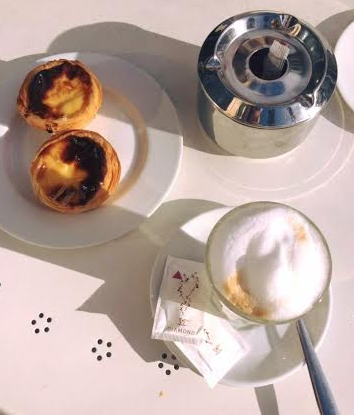 Even though I’m seriously looking forward to the weekend, I’ve still been reminiscing about my recent trip to Portugal — aka my favourite citybreak so far! I’ve covered the fabulous cities Lisbon and Sintra so far on the blog, but now it’s time to focus on this little gem — the sea-side Portuguese town of Cascais. 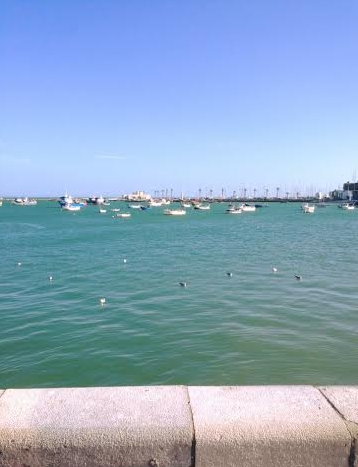 Only 30 minutes away from car or metro, this is the perfect day trip from Lisbon. 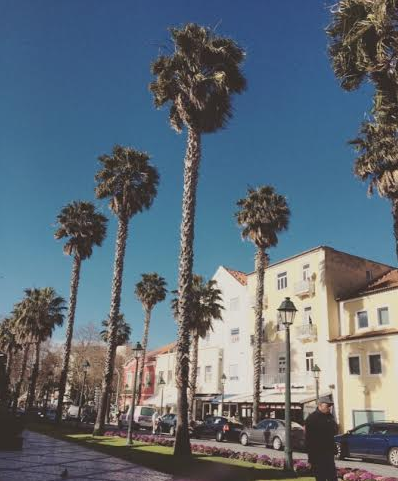 What is there to say about this darling little palm-tree lined town? For starters you have quaint streets filled with shops, cafes and bars. Every shop window seems to have something that literally triggers stars and hearts in your eyes — whether that’s a cute little leather crossbody bag or a healthy scoop of gelato. 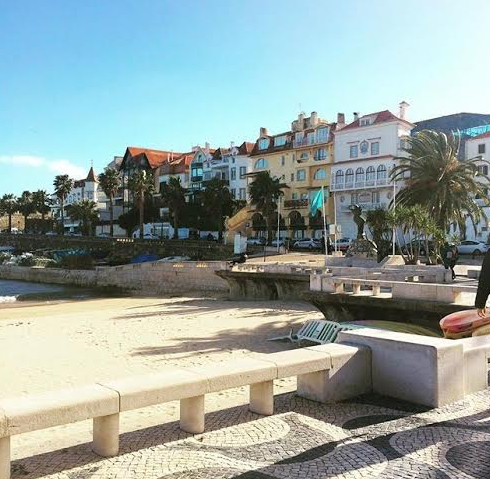 Although the streets that weave in and out of Cascais are absolutely adorable, the real gem is where the sand meets the sea. We enjoyed fab views of a turquoise marina and a quiet little beach… the perfect place to perch up and get lost in your favourite book or have a picnic (if it’s not too windy! ).